Have you ever wondered what to do with your old computer? Maybe you thought about recycling it because it seems like “the best way” to de-clutter your desk space. Or, maybe you just left it in your closet and decided to “get back to it later” at some point. While these ideas sound like a quick solution it doesn’t solve the problem. Here are a few great reasons why donating your old equipment is better for you, the environment and your community. This maybe a surprise, but recycling your computer is no better than tossing it into the dumpster. According to this recent motherboard article most recycled computers end up in landfills in places like China, east Africa and the Middle East. Not only is the harmful to the environment but it is harmful to local populations as well. Plus, it has been shown that 40% of all electronic recyclers have proven to be “sham” operations that don’t properly recycle your old computers. 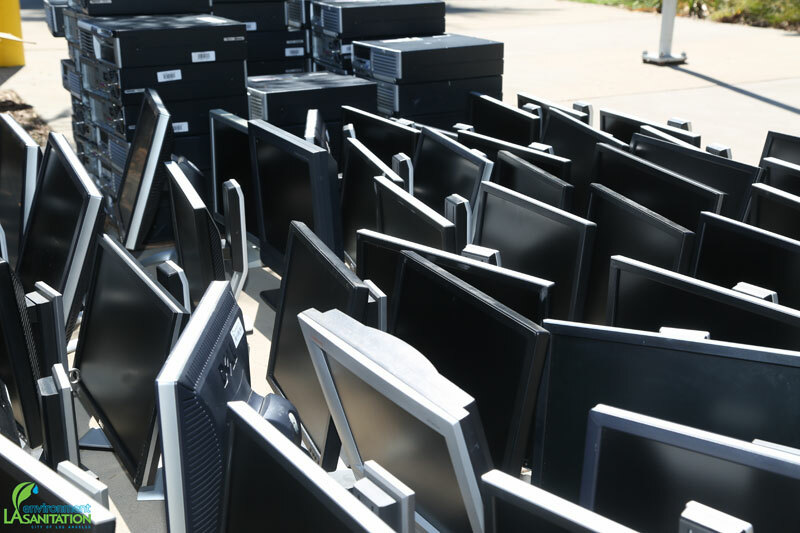 The most troubling thing here is that most e-waste end up in junkyards and leak toxic chemicals into the environment. Donating can reduce land fill waste, keep harmful chemicals out of the environment and support families in your community. As a non-profit organization we are constantly looking for new ways to support more people in our community. Donating old computers has allowed us to connect more people to the internet and support their educational and job training aspirations. In addition to applying for jobs and using it for school Lanita Fields, (a 2016 technology recipient) plans to use it to “connect with the rest of the world more positively” and “be a better overall individual.” We enjoy hearing about this because it goes to show we are helping our community members on a professional and personal level. Serving our community helps us bridge the digital divide and connect with more people that live here. Going forward with this knowledge we hope you remember that human I T is here to give you a peace of mind that your old computer is handled properly.